Part Q of the Building Regulations (England) is applicable to all new Building Regulation approvals from 1 October 2015. It requires proof of security for all accessible windows and doors installed into new buildings. What does Easily Accessible include? Either a window or doorway, any part of which is within 2m vertically of an accessible level surface such as the ground or basement level, or an access balcony, or a window within 2m vertically of a flat or sloping roof (with a pitch of less than 30°) that is within 3.5m of ground level. When does Part Q not apply? Part Q does not apply to work started before 1 October 2015, or work subject to a building notice, full plans application or initial notice submitted before that date provided the work is started on site before 1 October 2016. What about other parts of the UK? Find out about regulations in other parts of the UK in the Wood Window Alliance briefing. Secured by Design (SBD) is a police initiative to increase building security. Windows and doors must be tested, have third party quality assurance and be registered. 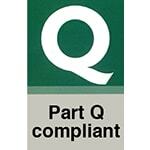 An SBD certified unit also provides compliancy for Part Q. PERFORMANCE Inward and outward opening windows, Single and double doorsets. Lift & Slide doors. 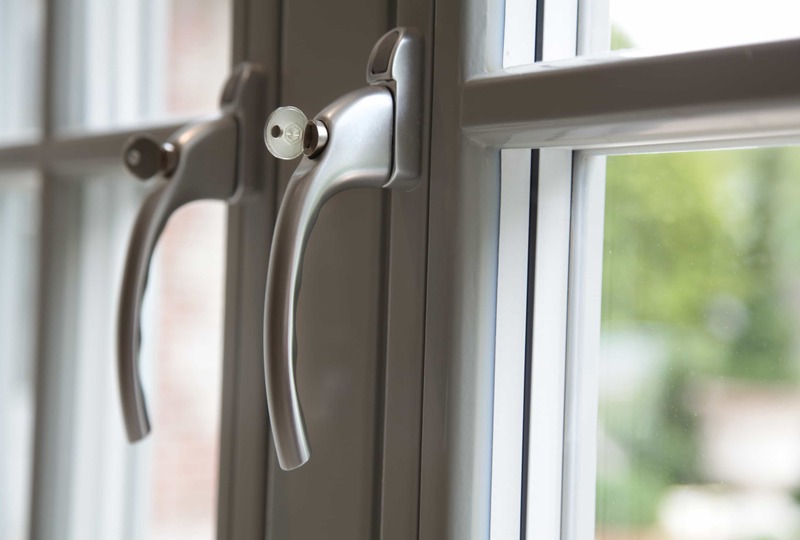 ULTRA Inward and outward opening windows, Single and double doorsets. Lift & Slide doors. *Please note: floating mullion windows are currently unavailable with Secured by Design and Part Q compliant options. Overview of Green Building Store's triple glazed timber window and doors, including the PERFORMANCE, ULTRA, SLIDING SASH and PROGRESSION ranges.